Jose Mourinho is a shadow of the manager he once was. Let’s be honest, even his first Chelsea team were never the most exciting teams in the world. What they did well was stay organised and get results. Have you ever tuned in to a match with a Mourinho team and anticipated exciting football? me neither. He was always a pragmatic manager and Manchester United fans knew this before he arrived at the club. 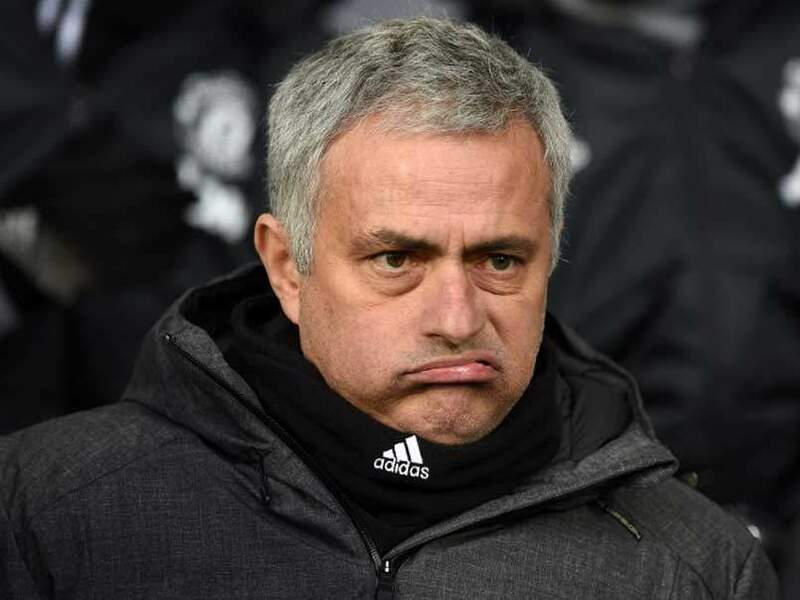 Yesterday’s match with Sevilla exposed the harsh reality of having Mourinho of your football team. Even though he was coming up against a Sevilla team that is a shadow of its former self, he still chose the coward way. he was playing at Old Trafford on a European night and he sent out a team that looked like it was afraid of the opposition. why did Fellaini start the game? You have players like Juan Mata, Paul Pogba and the young McTominay and you start with Marouane Fellaini? Not even a so-called small club manager would not make that decision. He made it clear to the team and the fans that saw the team sheet that he was going to play the kind of boring, pragmatic football that he is known for. Jose Mourinho is brilliant at shattering the confidence of players, as he has turned Pogba from a man with great self-belief to a walking Zombie on the football pitch. Mctominay who was one of the few bright sparks received a message that he will likely not develop into the player he can be under Mourinho. Which truly great manager would start with two holding midfielders at home against a struggling Sevilla side? can you think of any? Mourinho’s fans claim the ends justify the means. They claim that even though he doesn’t produce exciting teams, he wins trophies. Well, how do you justify this result yesterday? not only did Manchester United lose but they lost looking like expensive cowards. People use to laugh at David Moyes and the results he delivered. Here is a fact for you, David Moyes has taken Man United further in the Champions League than Jose Mourinho ever has. This is without the expensive signings as well, so put that into context. This is the man who the media used to be so in love with. Now he roasts them every chance he gets if they dare to question his tactics. It’s time we face the fact that Mourinho is a shell of his former self. This is the man who had a team full of galacticos at Real Madrid and still played defensive, counter-attacking football. His methods might have worked back in the day but now everyone has figured him out. His teams are now easy to beat and his allure of invincibility is gone.